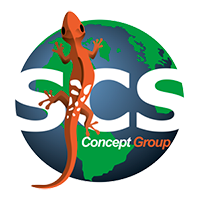 SCS Concept, with the partner DMG Torino, will be present at EXPOMAFE Brazil 2017, the exhibition dedicated to the handling, assembly and factory automation from 9 to 13 May 2017 at EXPOMAFE. New products and solutions for tightening quality control and production will be shown at the stand: power tools test benches, intelligent digital wrenches, torque/angle analyzers, tightening controlled solutions, software applications, all connected and already developed for industry 4.0. EXPOMAFE – International Fair of Machine Tools and Industrial Automation, which will be held from May 9 to 13, 2017, is the official fair of the metalworking sector, led by the entities that represent the segments of this important productive chain. The fair has the support of ABIMAQ and the main entities of the metal-mechanic sector. Considered the largest fair in the sector in Latin America. Innovation is the driving force behind the Machine Tool and Industrial Automation industry. ABIMAQ, together with Informa Exhibitions, brings a new business fair concept to the industry with the launch of EXPOMAFE 2017. Using sophisticated management tools, modern communication models and a unique infrastructure in Latin America, EXPOMAFE is configured as the An ideal environment to accompany and leverage the development of the machinery, equipment and accessories industry, bringing together buyers from Brazil and abroad, who seek trends and innovations for the various products, services and equipment in their universe of operation. The fair will be held at the São Paulo Expo Exhibition & Convention Center, the most modern event center in South America, offering 90 thousand square meters of exhibition area. 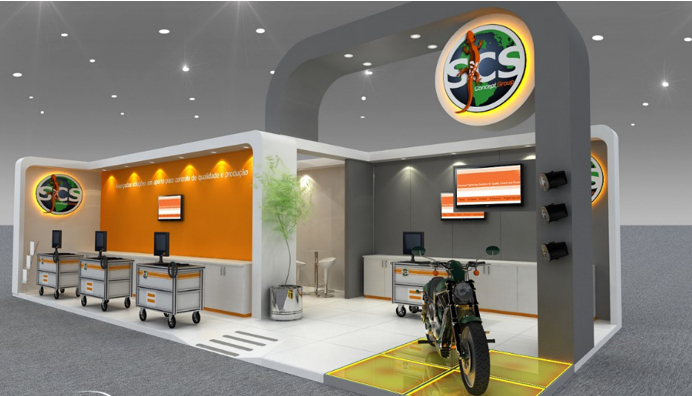 SCS Concept and DMG Torino will wait for you at the stand.